In June 2008, released “Ghost of the freedom”. In October of the same year, released the single “LAST TRAIN –Atarashii Asa-“, which was inserted as the opening theme song for the animation “Yu☆Gi☆Ou5D’s”. This led them to gain worldwide recognition. The song “Sing against the stream” released in March 2009, marked first place in the Indies chart for all TOWER RECORDS shops. They performed in numerous spring and summer music festivals only after 2 years from their debut. Their first summer festival appearance called for a restriction for admissions. 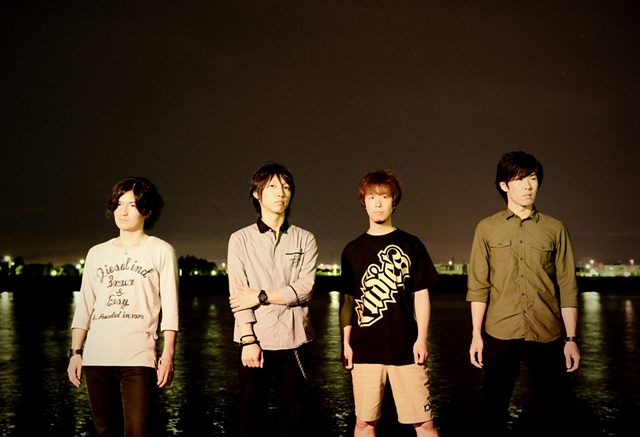 In the summer of 2011, they climbed to the position of headliner.